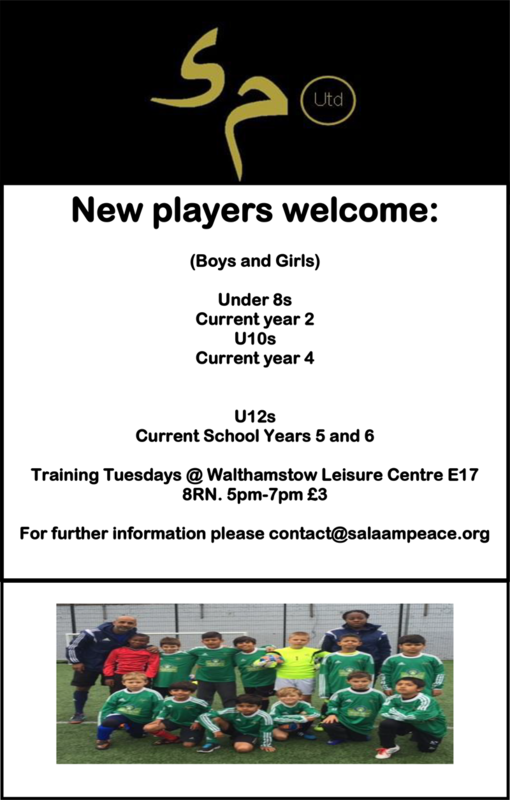 Ari Bekker, former London & South East England Handball Development Officer for England Handball and the London Borough of Newham was invited to Salaam Peace summer camp in East London. Ari, who used to play professional handball and her love and passion has continued in her work in London as well as at International events (London2012 Olympics; Handball2013 Spain Handball WCh, Hungary2013 Youth Handball Wch, Qatar2015 Handball WCh. I love handball not just as a player but as a person, who would always do anything to try to be the best I can in my work. 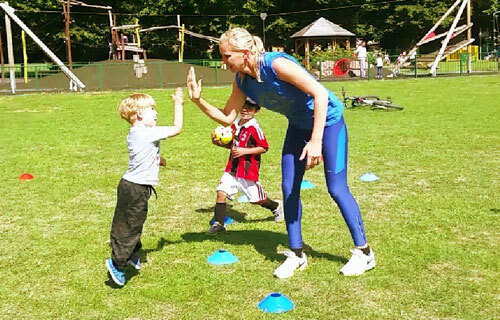 To see young people, children with a smile on their face, play and enjoy the sport of Handball is priceless. It made me feel back in the old days of coaching in London. It has been more than 2 years since I moved on from London to get some more International experience and to work in what I really love and passion about, coming back and see the great work Salaam Peace has developed and working on, is amazing to see, as well as the growth of the organisation. Salaam Peace is not just an organisation, a project, it is a real community, with amazing participants, parents, young leaders, working all together for a better future.